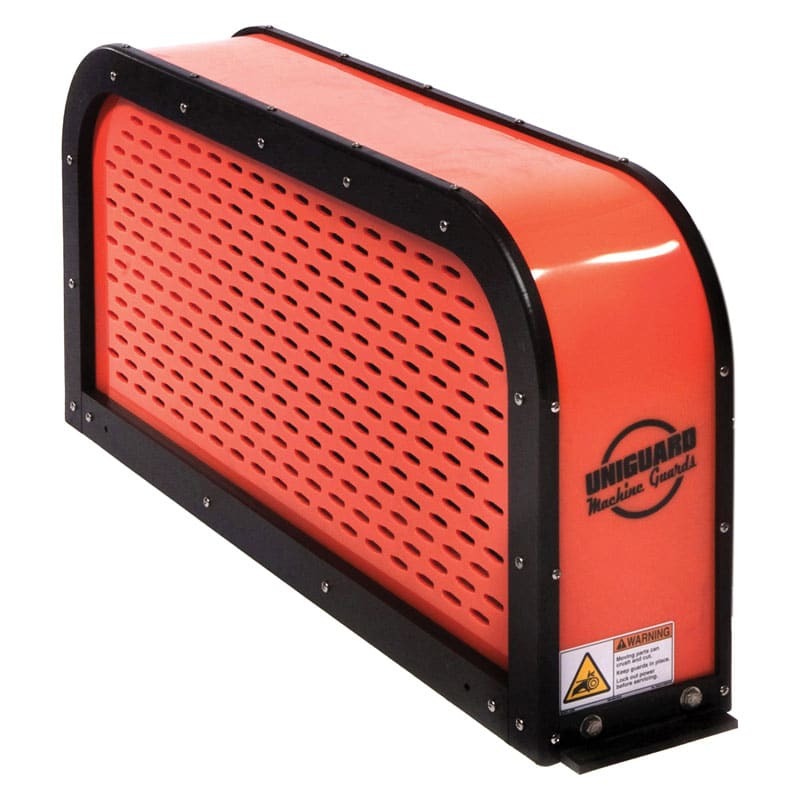 Nonmetallic, lightweight guards won’t dent or rust and are UV protected against sunlight. 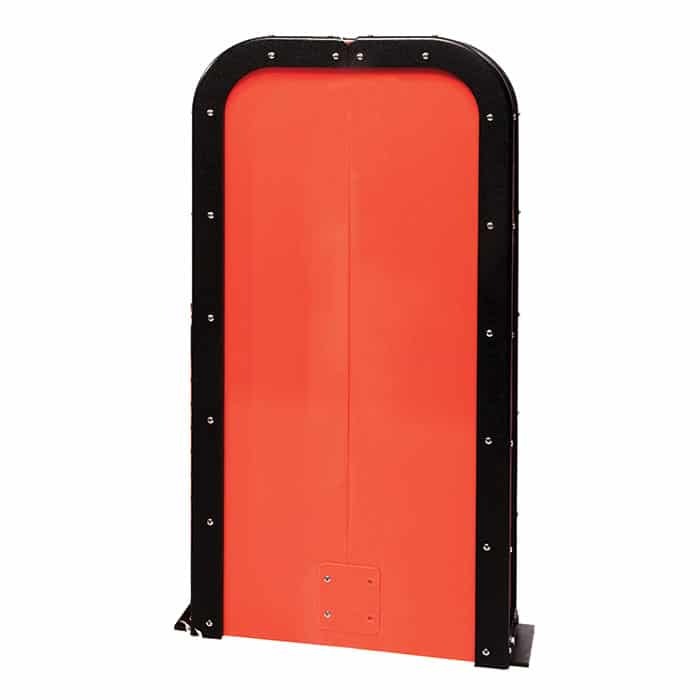 Vertical Guards incorporate solid panels in the front and rear of the guard with a vertical split in the center of the guard. Shaft openings are located and field cut, usually with a hole saw. 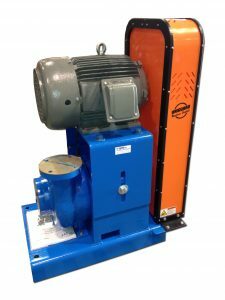 The belt guard easily slips over the equipment, maintaining guards OSHA/ANSI Compliance. Nonmetallic, lightweight guards won’t dent or rust. They feature a removable back that slides into a channel incorporated into the main body of the guard. Front panel is nonmetallic as well and incorporates ventilation/viewing slots. 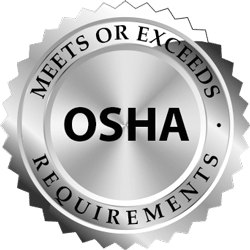 Horizontal guards are OSHA/ANSI Compliant. 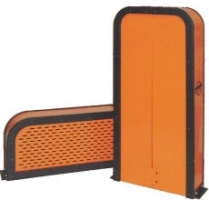 Select from the following vertical belt machine guards that are in stock and ready to ship. Select from the following horizontal belt machine guards that are in stock and ready to ship.